Finally a full on makeup bag from Lust Have It! I have been waiting for this to happen for a year now and thank goodness it's here! From foundation, lipliner, concealer, and eyeliner that's a whole face already! Lust Have It is an Australian based beauty subscription of $19.95 per month which delivers up to 5 deluxe samples right in your doorstep. The samples ranges from skincare, body care, makeup. They also offer other subscription boxes like Fashion & Beauty (which features both hot fashion and beauty trends for $35.00 per month) or Eco Box (which brings out all natural beauty samples for $29.00 quarterly). For more in depth information about Lust Have It, visit their website here. If any of you is interested in signing up, click here. 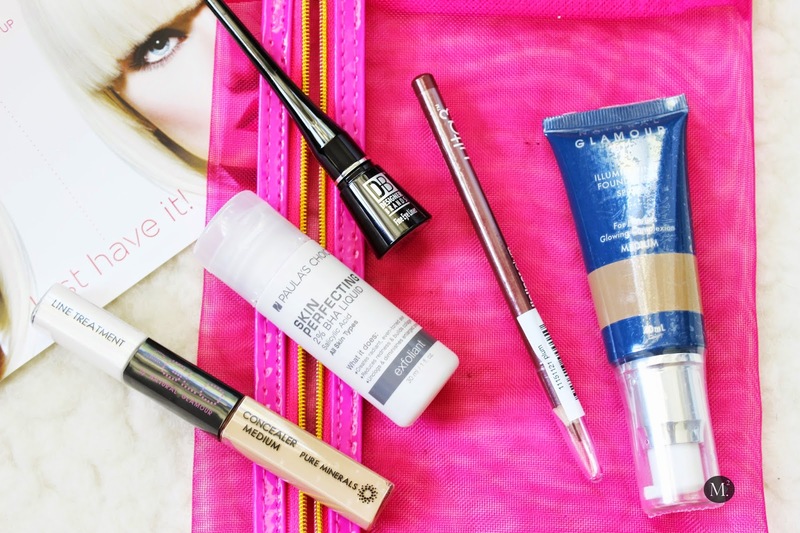 February's beauty bag is all about makeup which is pretty exciting for me! Love me some good makeup. I used all the makeup products from this bag and created an everyday look. This is something new to me and it is funny how skincare changed rapidly throughout the years. 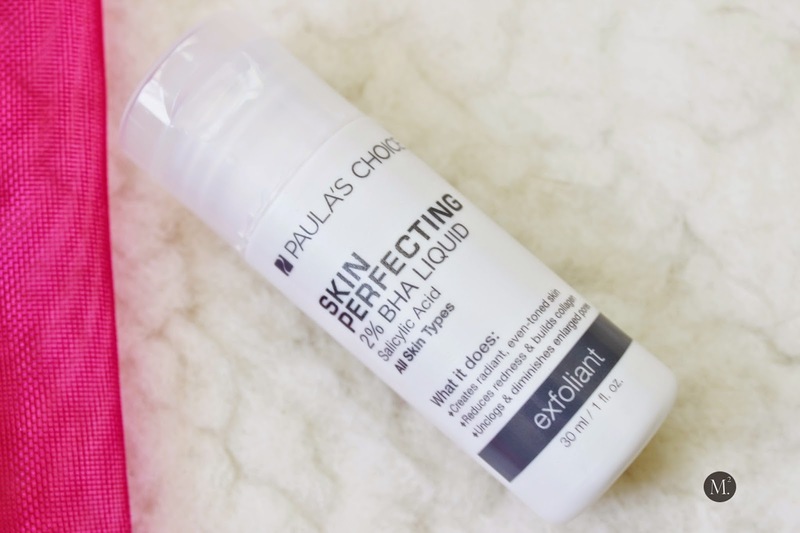 A liquid exfoliant that needs to rinsing whatsoever. Applied with a cotton ball/pads into the face while rapidly exfoliating skin surface targeting unclogged pores, and improve skin cell turnover rate. It also reduces redness, creates a radiant even toned skin! Can't wait to put this to the test and hopefully won't irritate my sensitive skin. Dual action concealer that has a treatment cream on the other end that helps moisturize delicate eye area, soothe, and also reduce the appearance of expression lines. It also preps the under eye area for the even application of concealer. The other end being the concealer, is yellow based which is great for covering redness and dark circles. It has also light reflecting properties that will give a more radiant and luminous wide awake look. My constant search for a perfect foundation is still going. I'm so happy that Lust Have It included a full size foundation for all beauty lusters to try. First of all, I like how this foundation is packaged! It has a pump and it comes in this squeeze tube thing which is great for traveling! The consistency of the foundation is thick and mouse like which can easily get cake-y when applied heavily. However not so much a fan of a sandal wood smell. Also this foundation comes out too browny pink for my liking, so I mixed it with my Loreal True Match foundation in W4 to make the color appear more neutral. 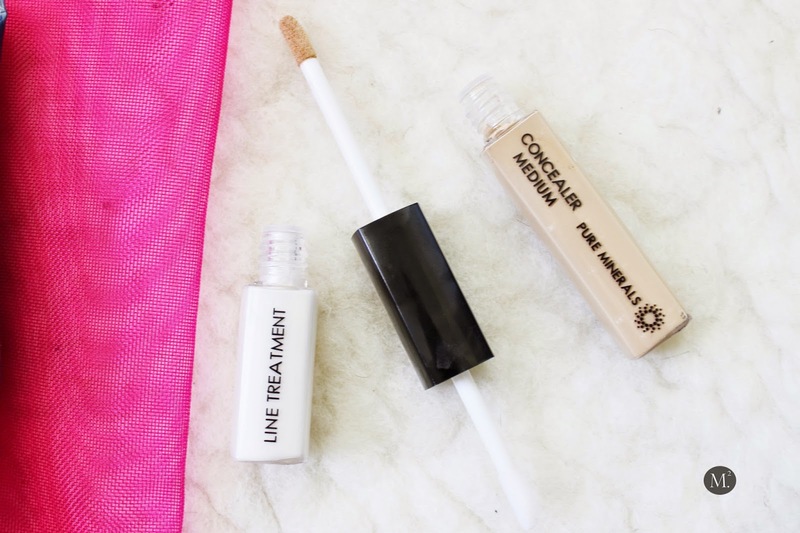 A pea size goes a long way and the coverage is pretty good. 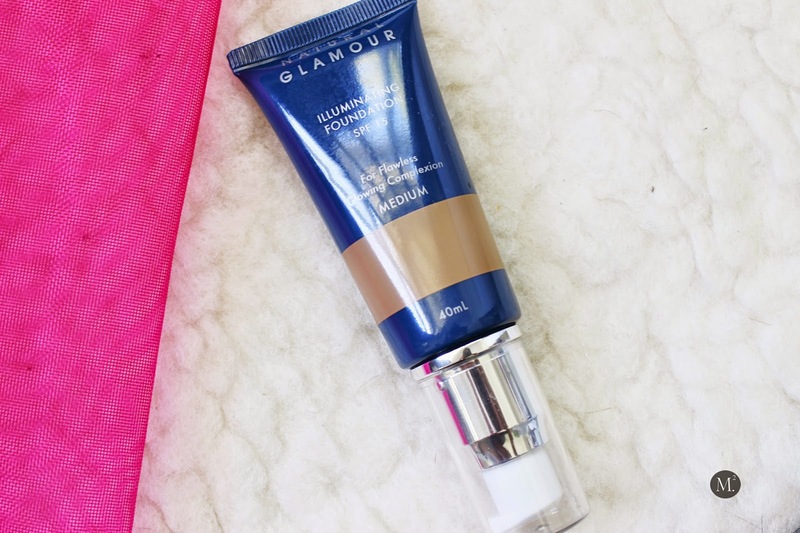 For an illuminating foundation, it says that it gives a matte finish leaving the skin velvety soft and also promotes radiance. I personally think that it is not a light foundation because I can feel it sitting in my skin. It does give a nice finish though. It also offers SPF 15 which is great for outdoors. The foundation is free from Paraben, Talc, Bismuth Oxychloride. Not my favorite foundation but I could put it to use. You can never have too much black liner! 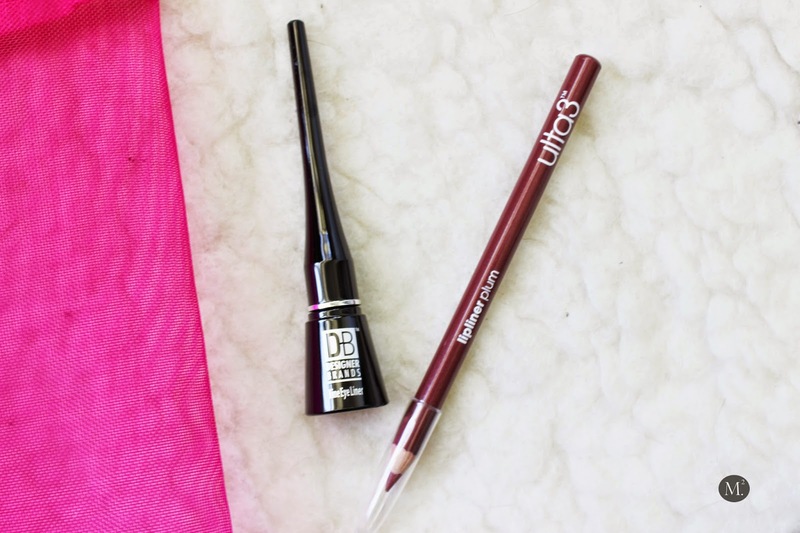 This black liner from Designer Brands has a super fine brush that helps with precise application. It is very liquify and I find that it is not as opaque as I expect it would be. It says that it has a hint of sparkle which I don't see at all. Maybe they meant glossy finish? I had to do about 3 coats to get it fully black. It does a great job with precise application though. I'm a fan of Ulta3 lipsticks! They are affordable and very pigmented! I was so excited to get a lipliner from the brand. The color is perfect for winter and I'm overly surpassed with how creamy and soft it is whilst lining my lips. 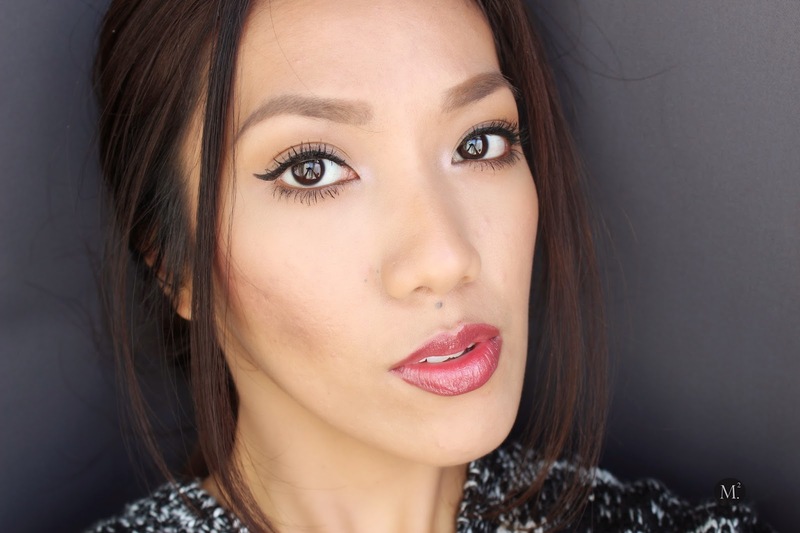 I used it all over and topped it off with a lip gloss for a more fuller lips! 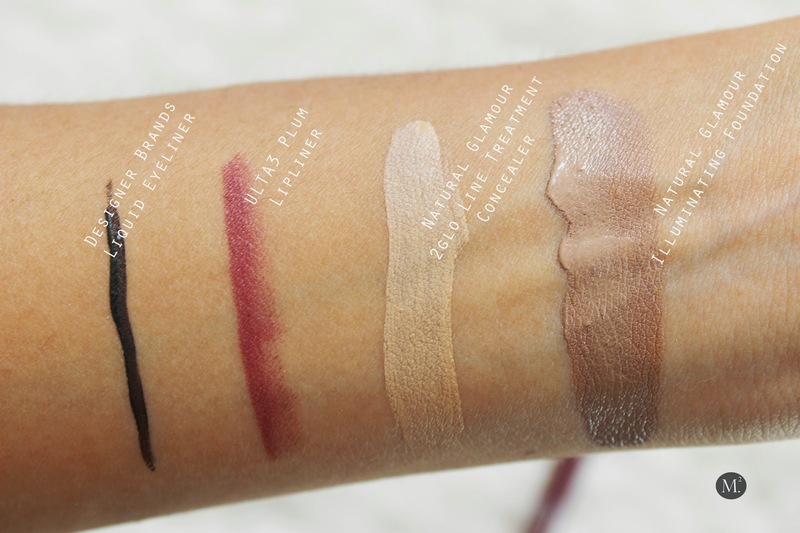 Great cheap alternative that performs as great as higher end lipliner! My final thoughts: I love this bag and it is different! 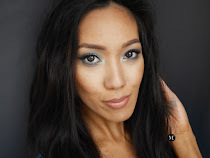 I love how they compiled all beauty products where you can create a full makeup look out of it! I really enjoyed it and my favorite would be the concealer and lipliner! 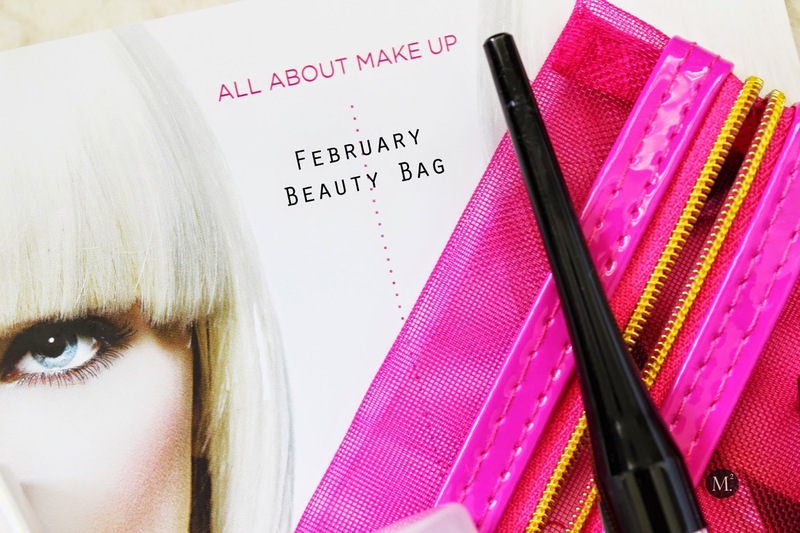 Have you got your hands on February bag yet?